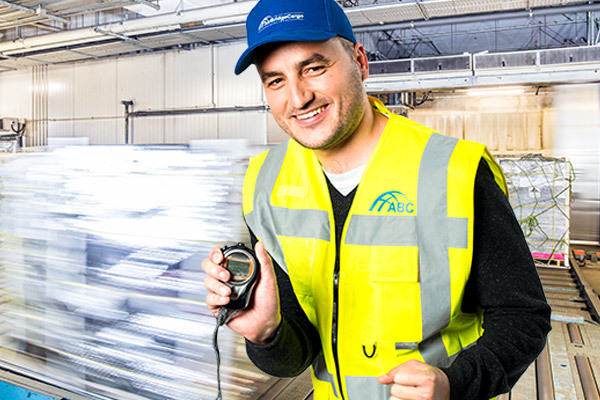 Safety, Security, Quality – these are the three pillars, the foundation of our business. 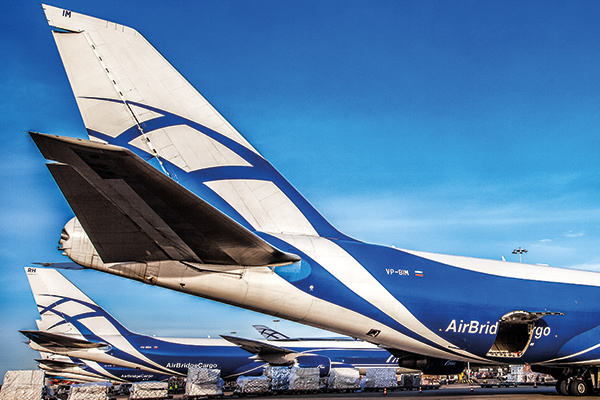 As one of the leading cargo airlines worldwide, it is our mission to be at the forefront of the latest technological advances and industry developments. Safety always comes first for us. 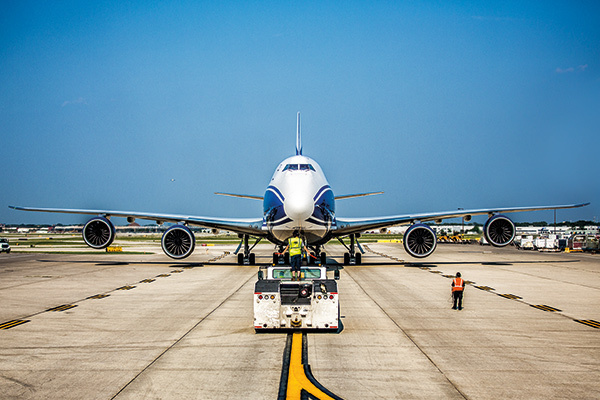 We want to make sure nobody is harmed during the transportation of your cargo – whether up in the air or on the ground. 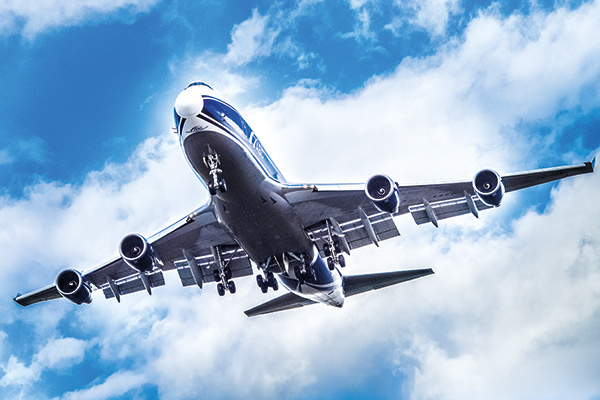 From our own safety program and corporate policy to international standards and aviation accident prevention systems, we work hard to ensure safety at each step of transportation. ABC’s internal flight safety management and aviation accident prevention code is based on ICAO’s accident prevention manual and strict internal standards. Active member of International Air Transport Association (IATA) and its programs designed to improve safety, quality, and efficiency in the air cargo supply chain. CargoiQ member, a program that has the goal of implementing a new quality management system for the worldwide air cargo industry. 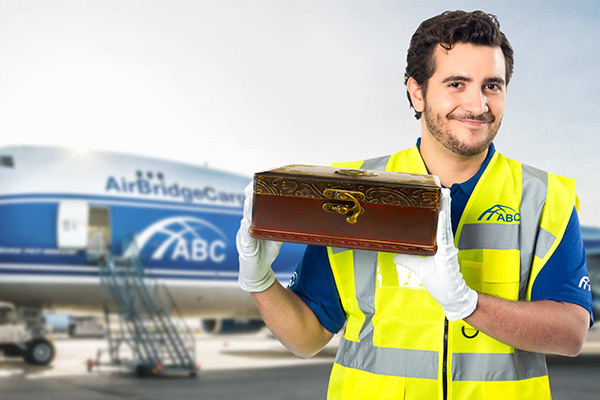 International aviation security standards and an innovative monitoring system are at the heart of ABC operations – and they guarantee our high level of security. 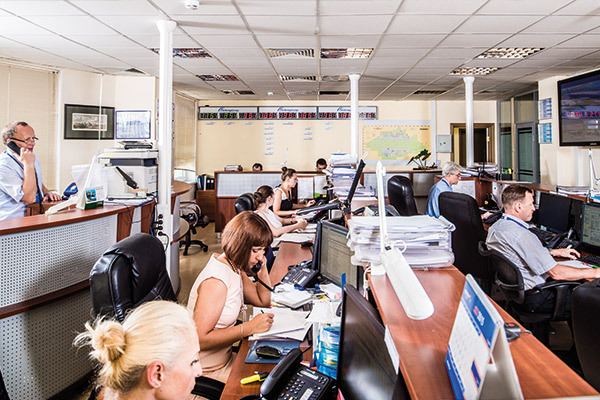 ABC’s cargo safety and security program was founded on the company’s stringent internal company processes for every stage of the cargo delivery process, managed centrally at ABC’s Moscow hub. Quality is at the core of our business principles. This principle goes hand in hand with reliability, safety and security. Member of the Cool Chain Association, an association designed to improve the quality of the temperature sensitive supply chain. IATA CEIV Pharma certification, confirmation that quality procedures for the transportation of pharma products, including temperature sensitive goods, fully comply with IATA’s standards. On-Time Performance (OTP) – developing ’best-in-class’ OTP for customer is another daily focus for ABC, which operates a high ’Delivered as Promised’ index at the level of 80% across its global network, and an even higher achivement level on certain routes.